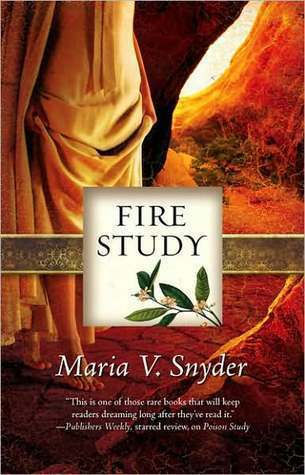 I finished with the first two books- Magic Study and Poison Study- of Maria V Snyder's Study Series and I'm waiting to get my hands on the next book Fire Study with breathy anticipation. 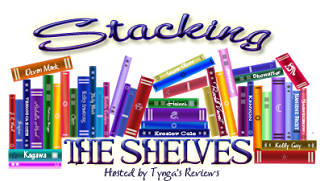 So, it goes on the very top of my TBR list. 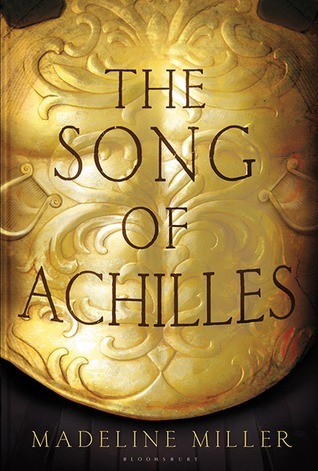 While I was re-reading some of my favourite parts from the Covenant series by JLA (yeah, i tend to revisit my favourite books from time to time), I had the urge to stack up my TBR shelf with books featuring greek mythology. 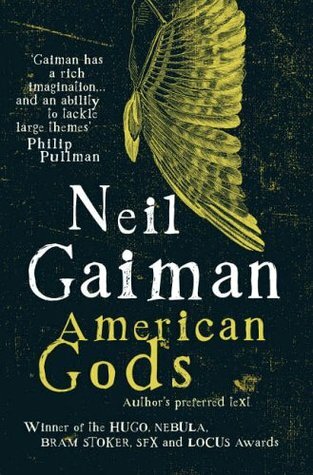 And hence, my next two choices which I picked up due to some glowing reviews and recommendations from fellow bloggers. 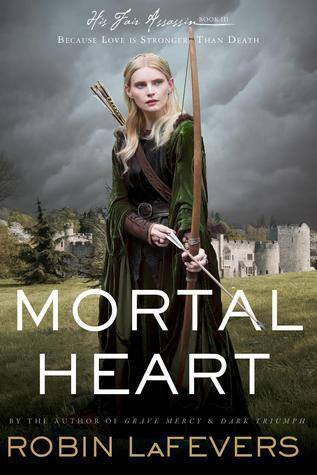 After the Study series, my appreciation for kickbutt female protagonists has reached a new limit and hence Robin LaFevers' Mortal Heart also goes in my TBR shelf. 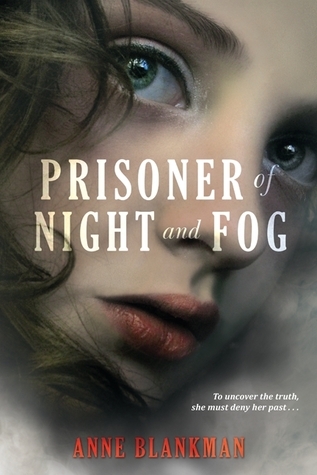 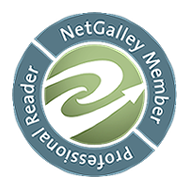 Another fascinating piece of historical fiction that I'm dying to read is The Prisoner of Night and Fog by Anne Blankman, which is the love story of Hitler's pet and a Jewish Reporter.